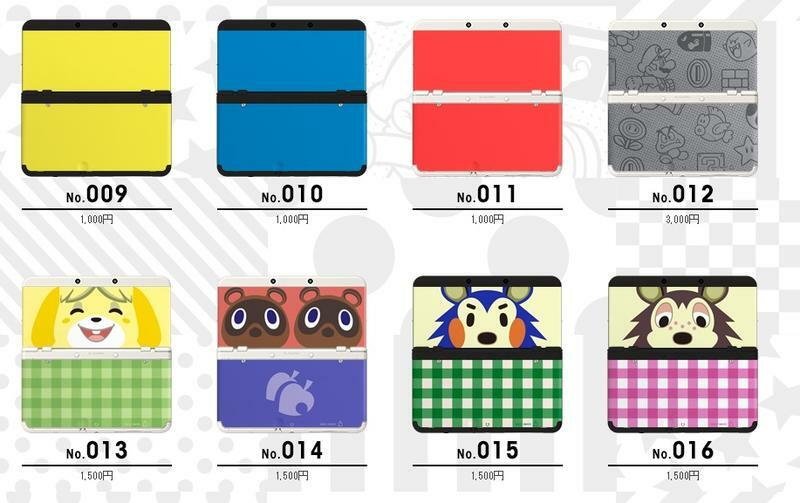 During the Nintendo Direct hosted in Japan this morning, Nintendo announced a brand new set of Nintendo 3DS models. 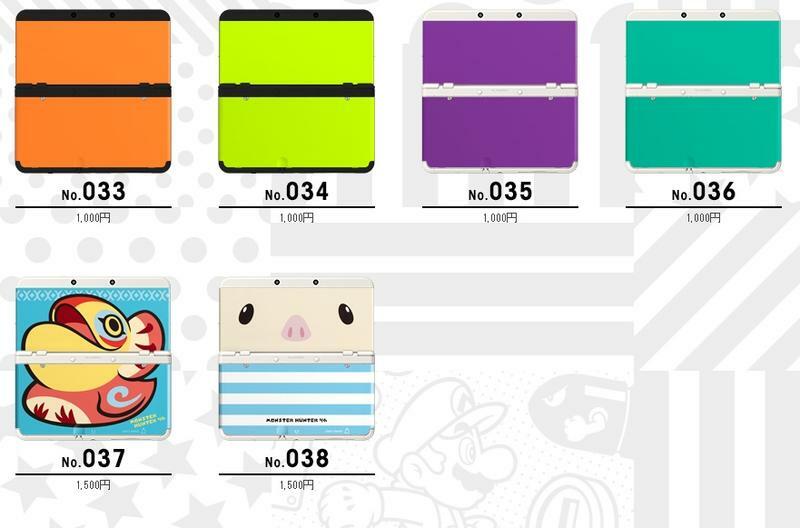 They are, at least in Japan, known as the New Nintendo 3DS and New Nintendo 3DS LL (that’s XL, internationally). 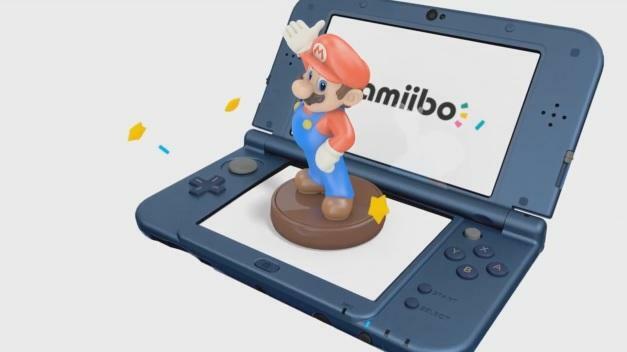 The models come in new colors, they offer a nub above the A, B, X and Y buttons for camera control, they feature new NFC compatibility for amiibo and new 3D style viewing. 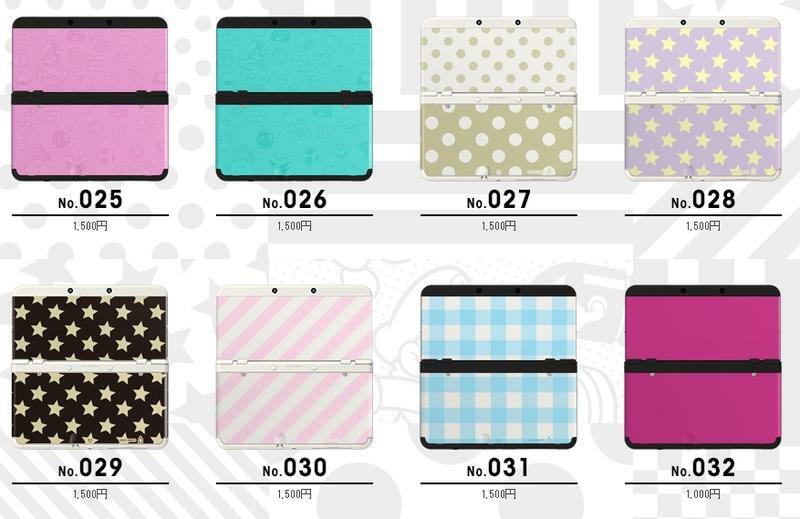 They also have a ZR and LR set of buttons, just like the Wii U. 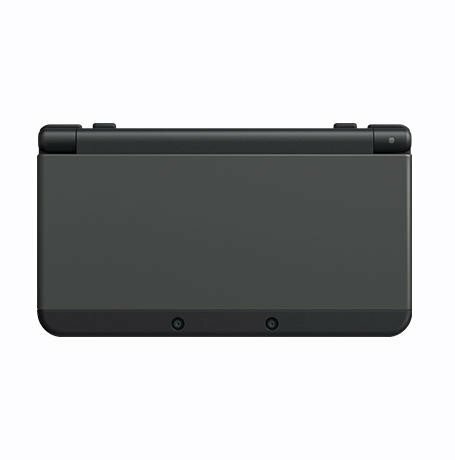 The Card slots, power button and stylus slots have been placed on the bottom of the systems. 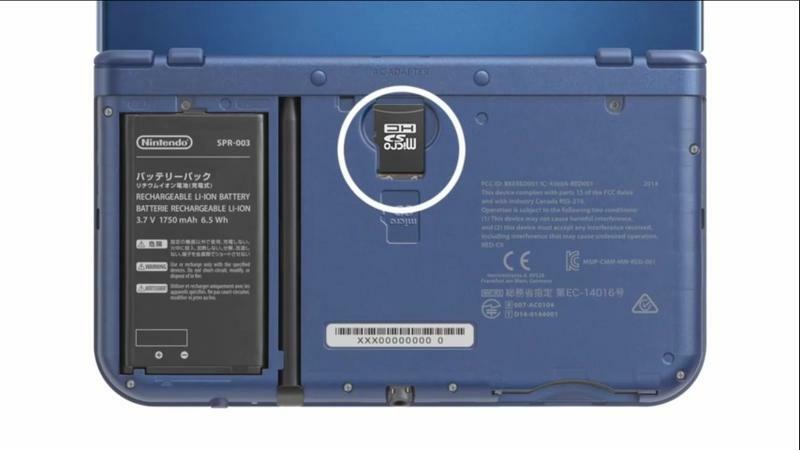 The handheld also now supports MicroSD. 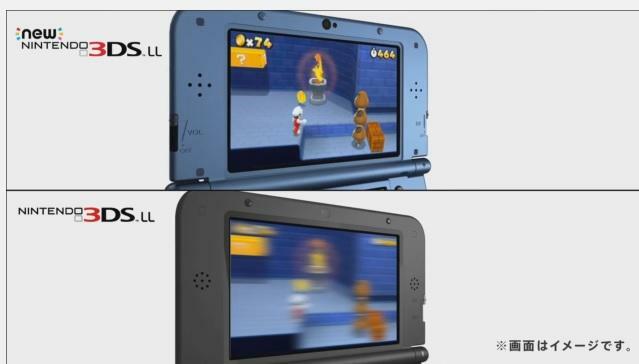 The craziest part seems to be the reduced blur from viewing when playing in 3D. 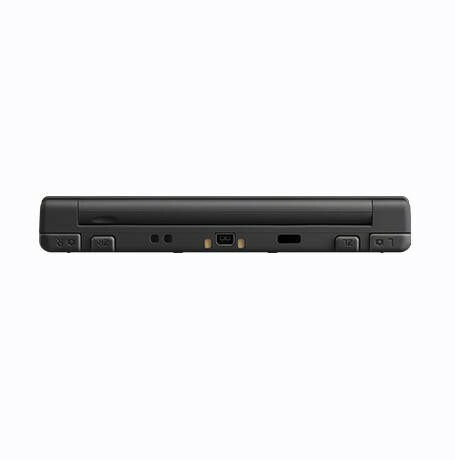 Currently, if you turn the system out of its sweet spot while playing in 3D, it blurs. 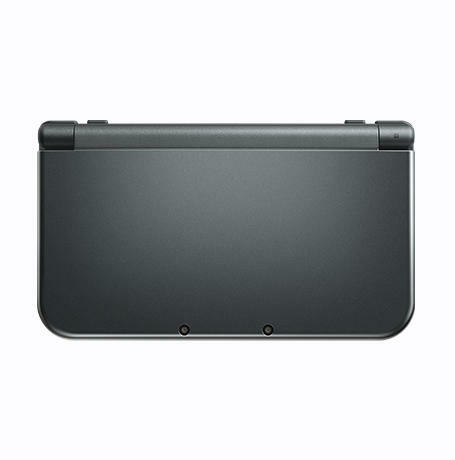 The New Nintendo 3DS units make use of the system’s camera in order to figure out where your head is during play. 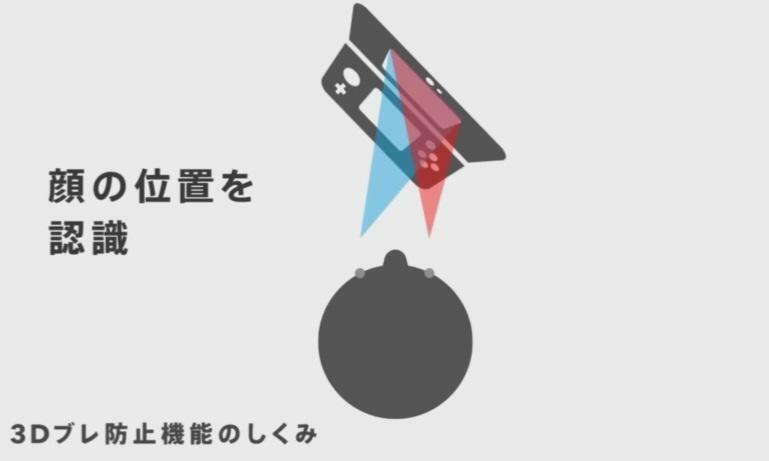 That camera will adjust the screens so that turning the system with 3D on will cause no blur. 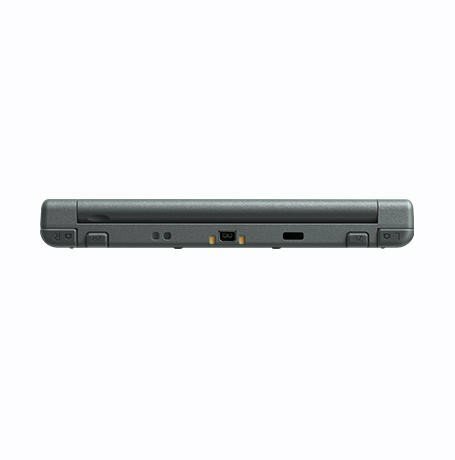 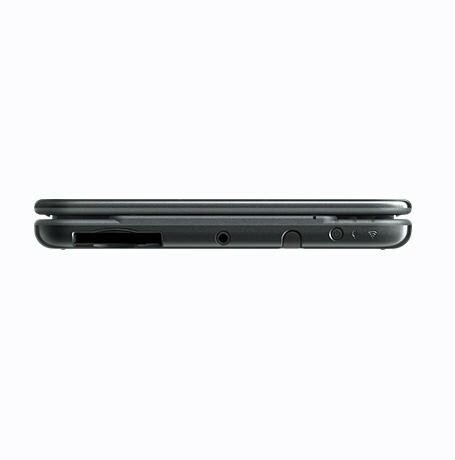 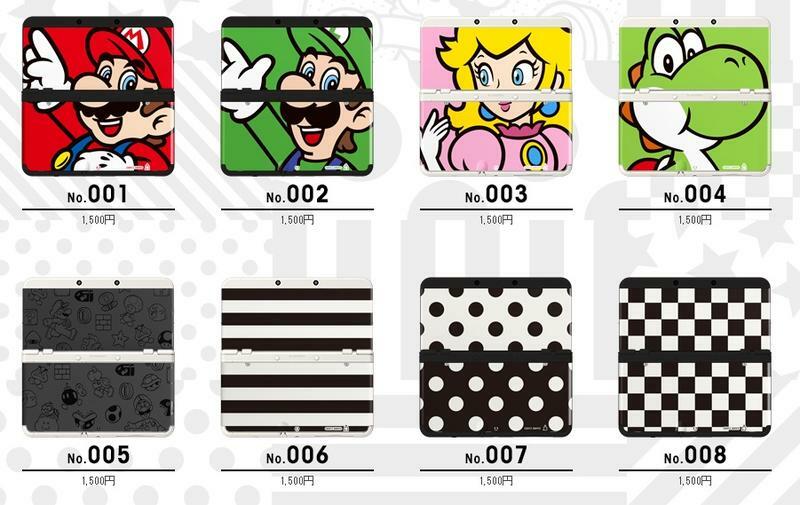 The smaller New Nintendo 3DS also features completely swappable covers. 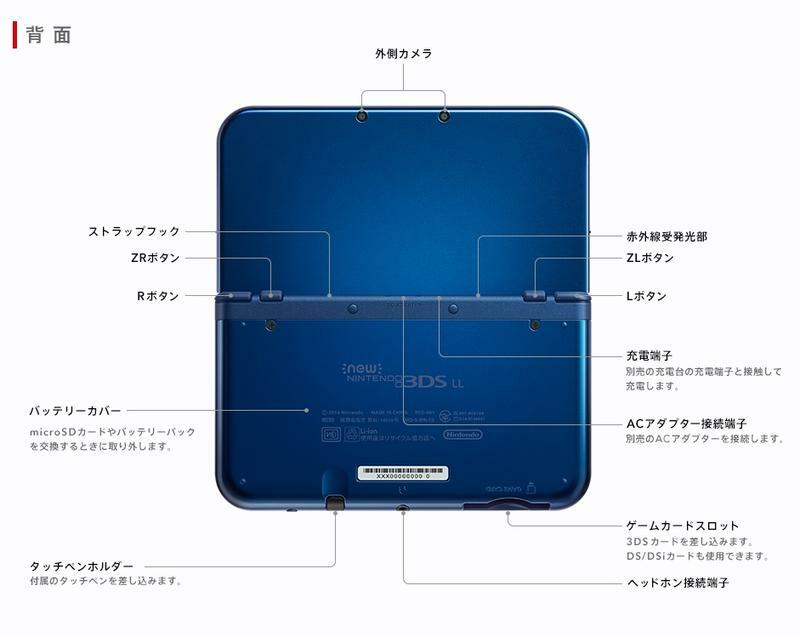 The bottom and top plastic bits slide off so that you can purchase new plates for customization. 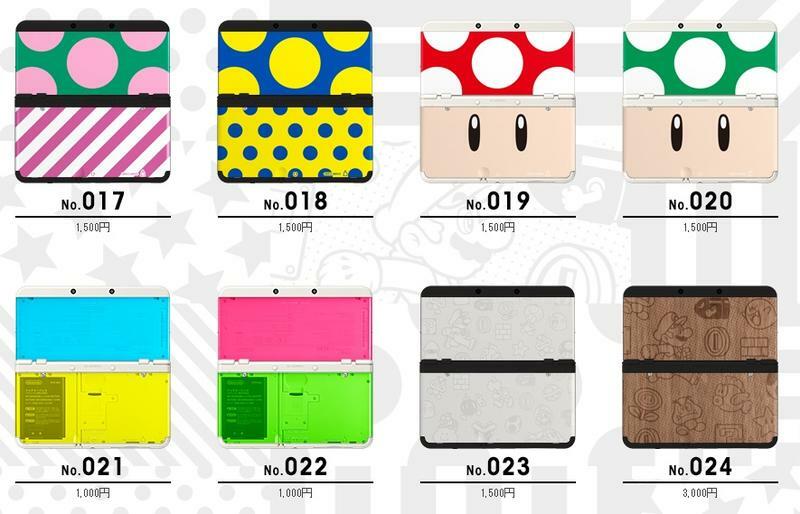 The 3DS software has been updated to feature themes in the home screen, so you can match these cover plates with your system’s theme. 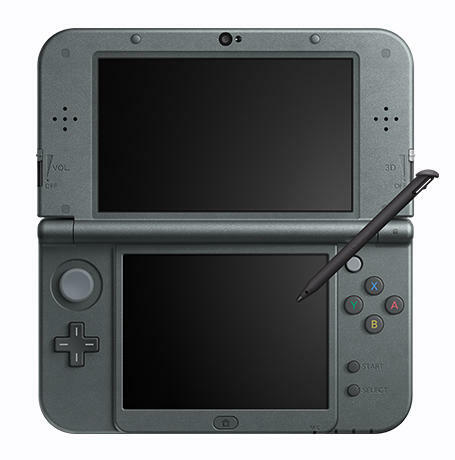 Finally, Nintendo explained that the new 3DS units feature a more powerful system. 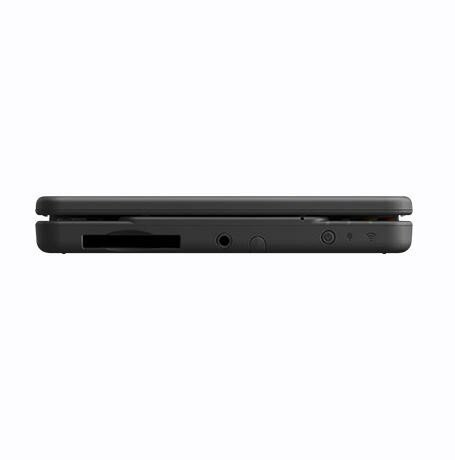 Faster downloads, faster processing and quicker movements in menus. 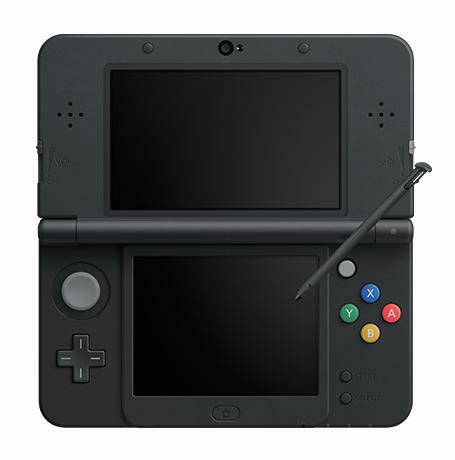 The current models have felt a little bogged down recently, so this should help. 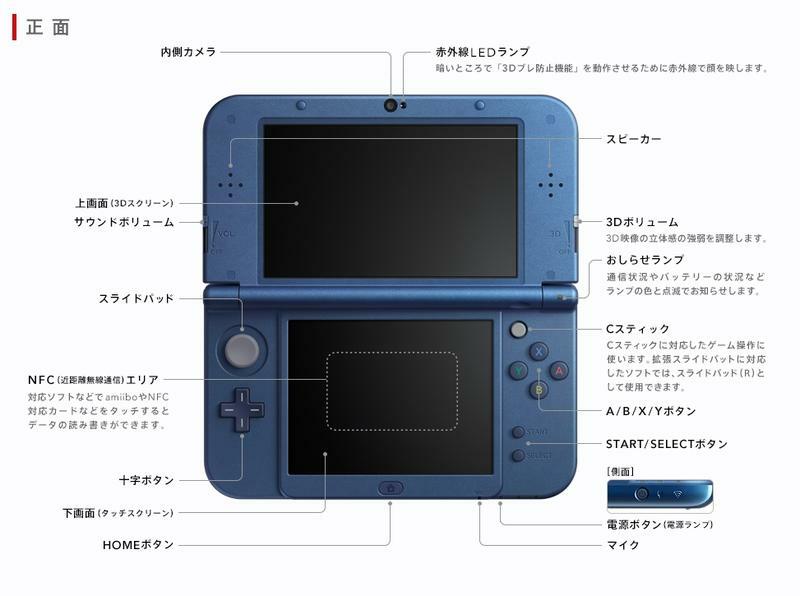 It was in Japanese, but it seemed like they even suggested better performance in games. 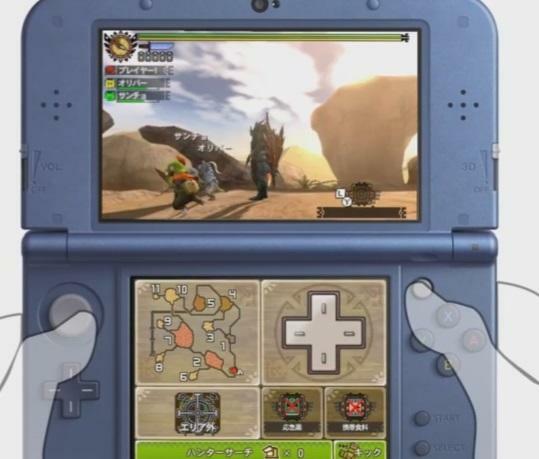 They announced a Japanese port of Xenoblade for the new system, and it featured better graphics than we’d see on the current 3DS models. 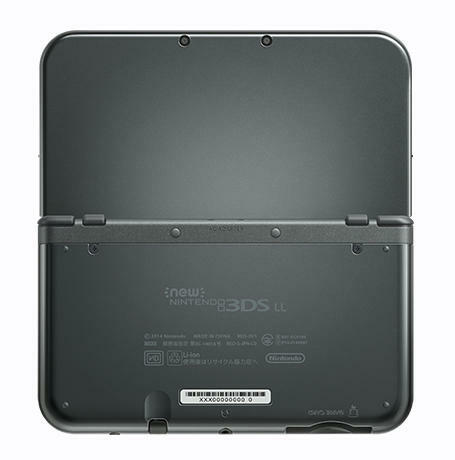 The new game might require an upgrade, so this New Nintendo 3DS might be needed for certain new games. 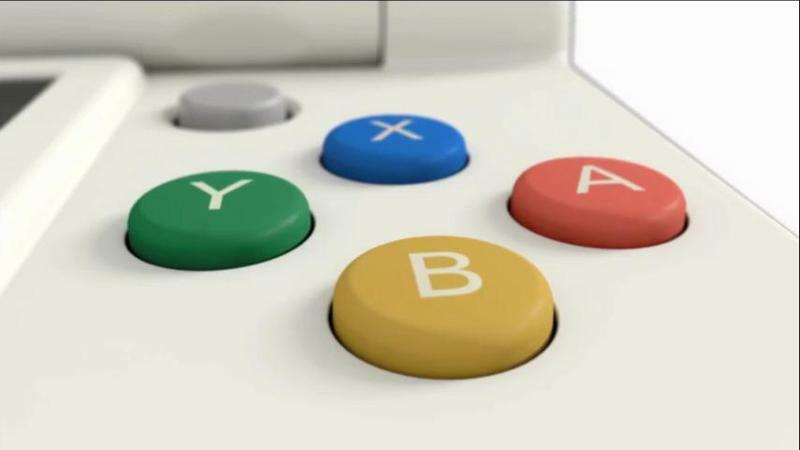 Here’s that game in motion. 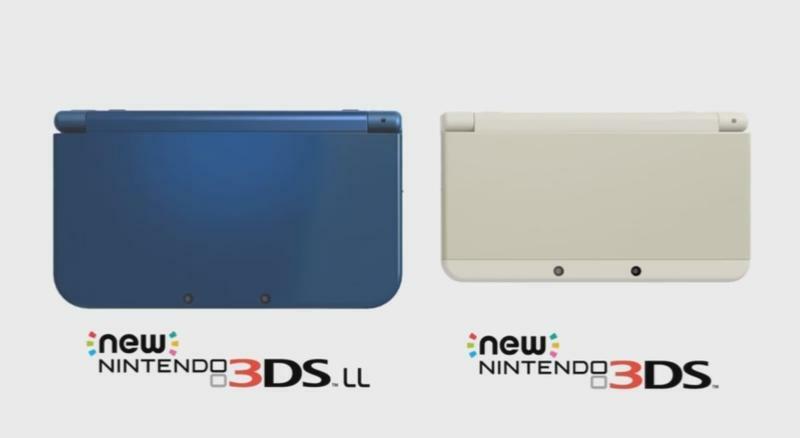 These systems have only been announced for Japan so far. 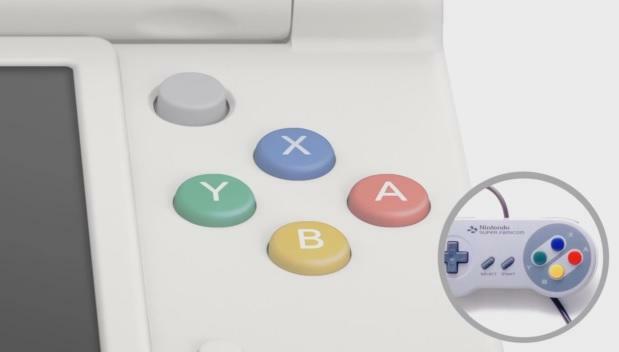 We’ll have more info for you if and when they’re announced internationally. 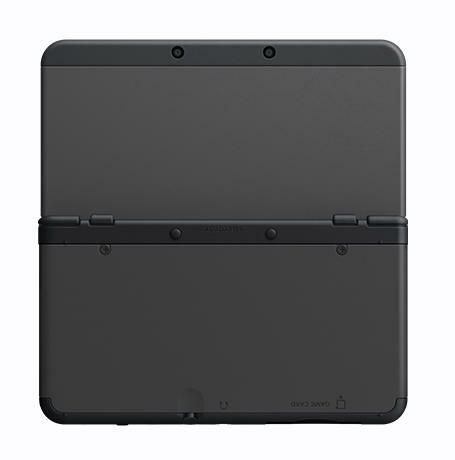 The New Nintendo 3DS will sell for 16,000 yen, and the New Nintendo 3DS LL will sell for 18,800 yen. 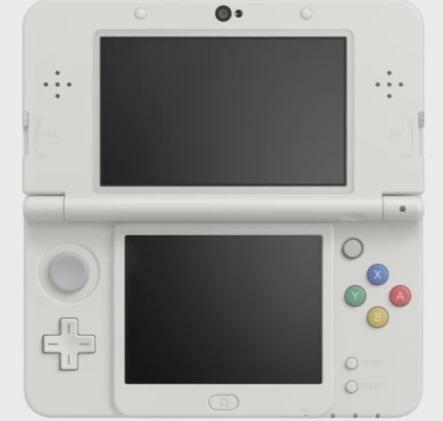 That currently translates to roughly $153 USD and $180 USD, respectively. 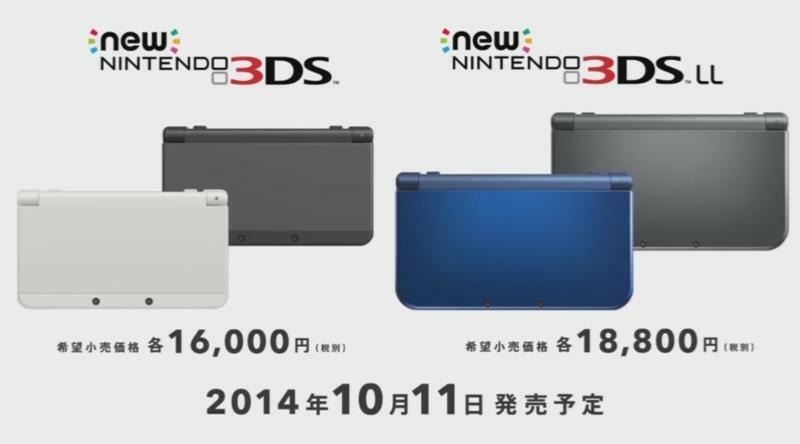 They will launch in Japan on October 11th, 2014.